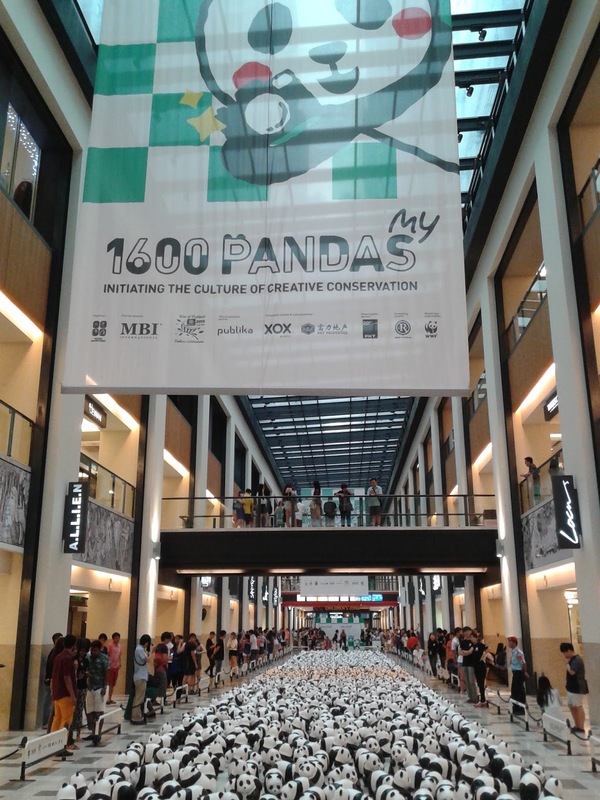 1600 panda arrived in Malaysia as part of their World Tour! 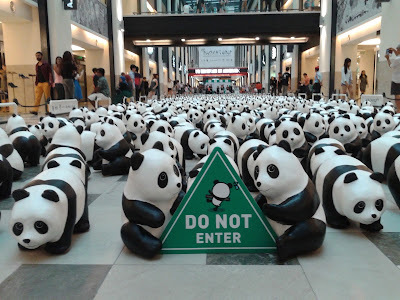 The panda visited more than 15 iconic landmark across the country for the tour. Pictures above shown them at Publika, Kuala Lumpur. The panda are created by Paul Grangeon using recycled paper. 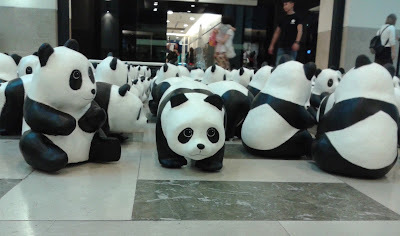 He shaped the panda in various poses, sizes and emotion. 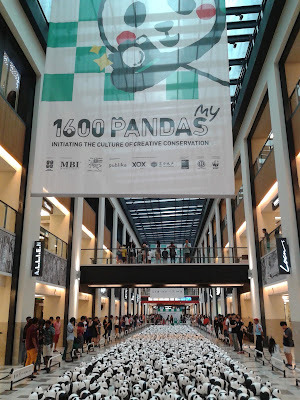 He brought the panda around the world to promote panda conservation and sustainable development. They are so life-like and cute!